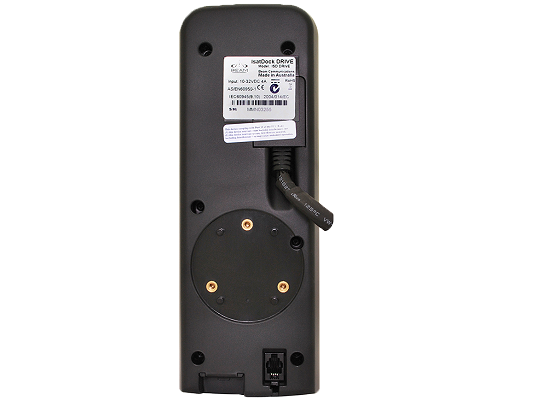 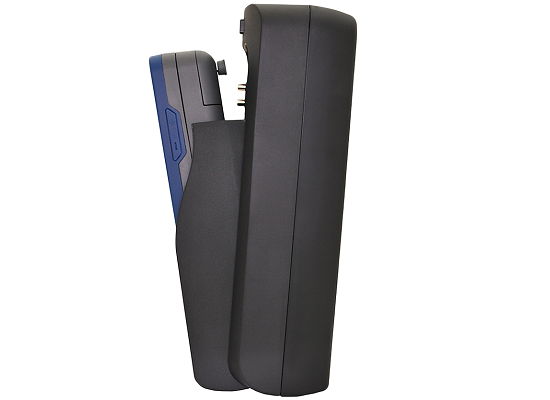 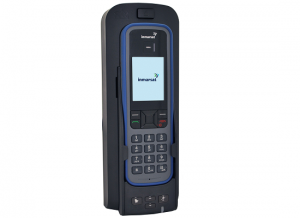 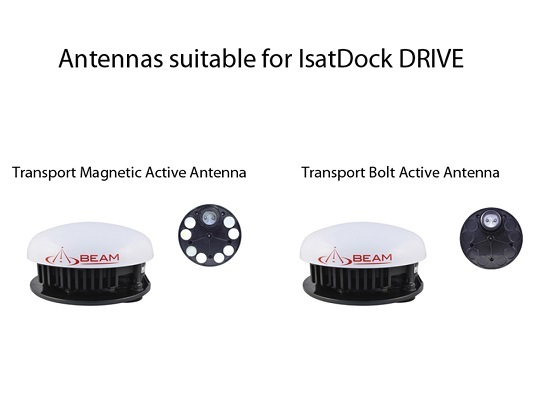 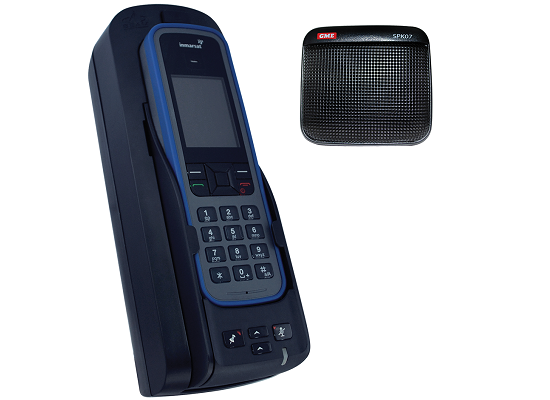 The IsatDock DRIVE by Beam is designed to fit the Inmarsat IsatPhone Pro handset. 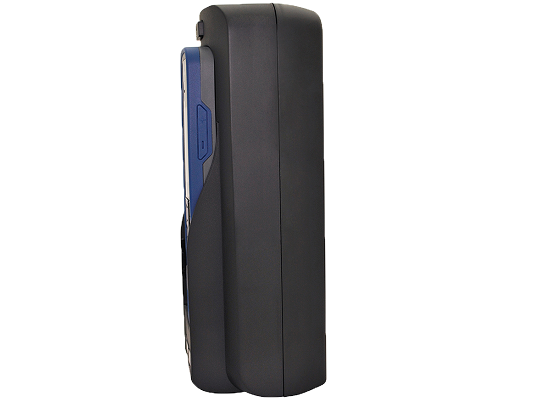 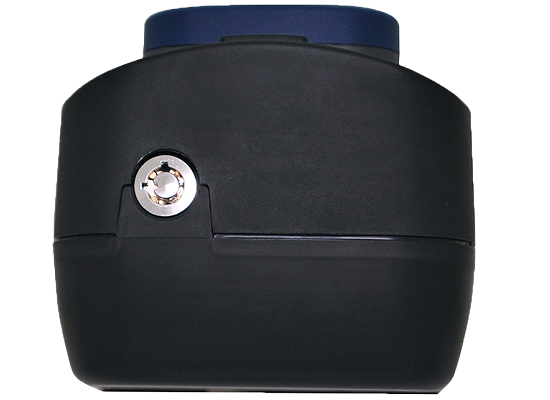 It supports Tracking & Alert functionality through the built-in, dedicated GPS engine. 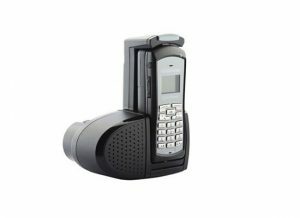 You can both preconfigure your messages to support periodic reporting, manually updating your position with the press of a button, or send emergency alert messages over SMS (text message) or SMS-to-Email. 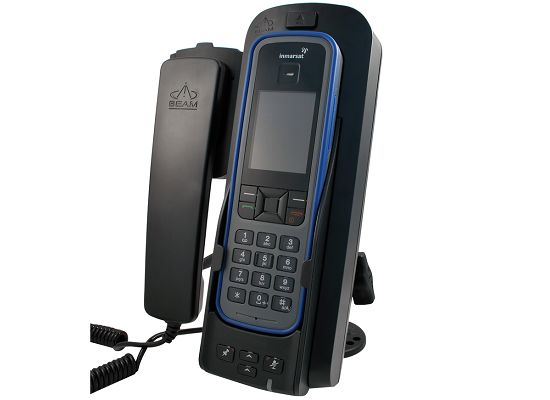 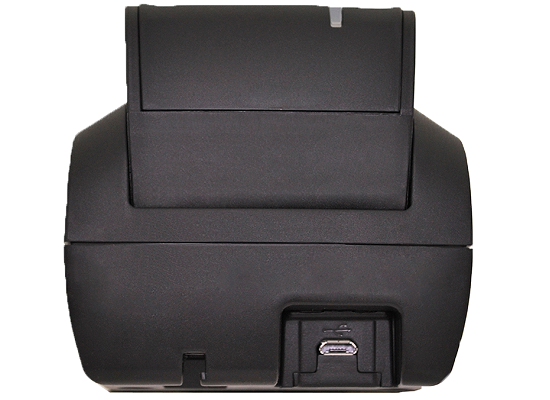 It is very simple to insert or remove your handset, making it easily accessible away from the dock. 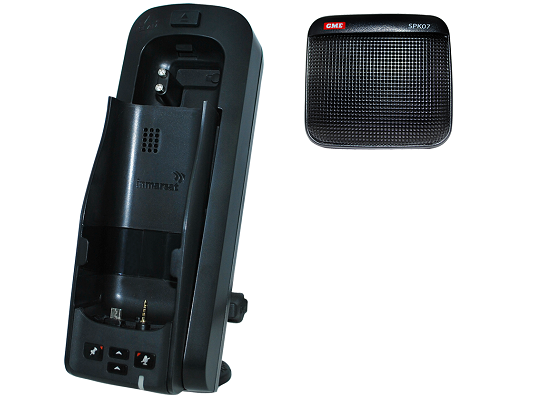 Easily insert and remove the IsatPhone Pro from the dock, so that it’s always accessible for use outside of the dock.